as 3. nya~~. 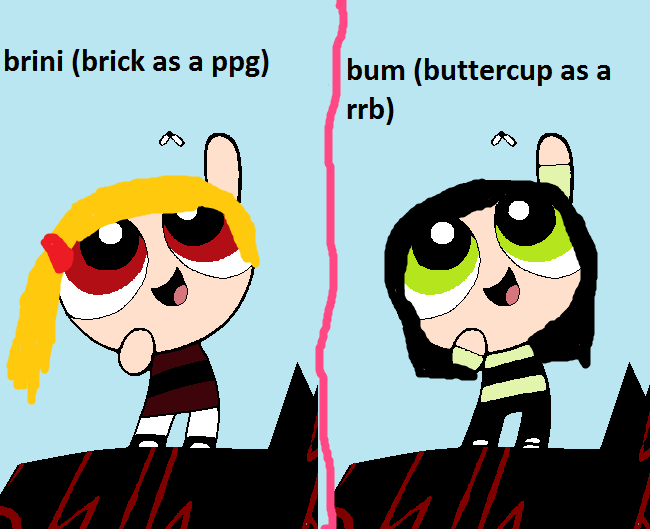 Wallpaper and background images in the PowerPuff Girls Z And The RowdyRuff Boys Z club tagged: brick ppgz rrbz buttercup. This PowerPuff Girls Z And The RowdyRuff Boys Z fan art might contain 애니메이션, 만화, and 만화책.